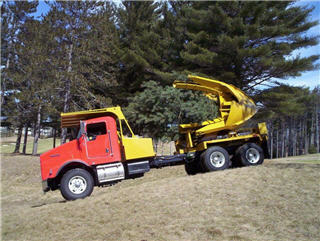 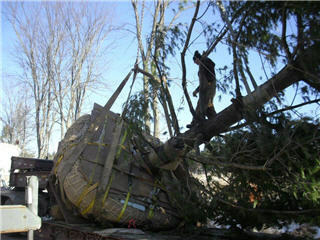 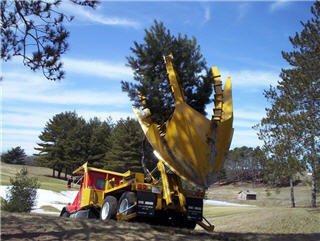 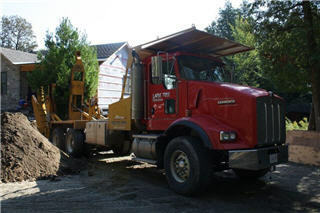 When you need tree cover and you need it right away, choose Douglas Wood Large Tree Services. 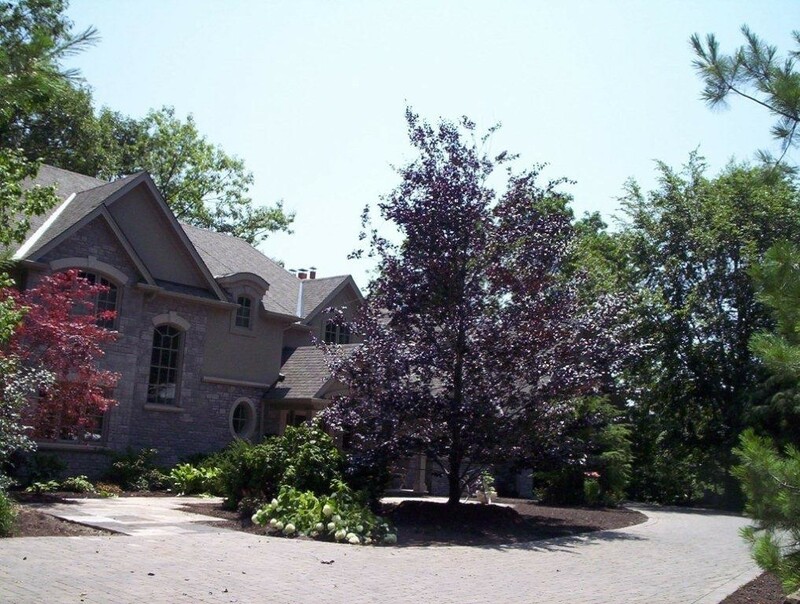 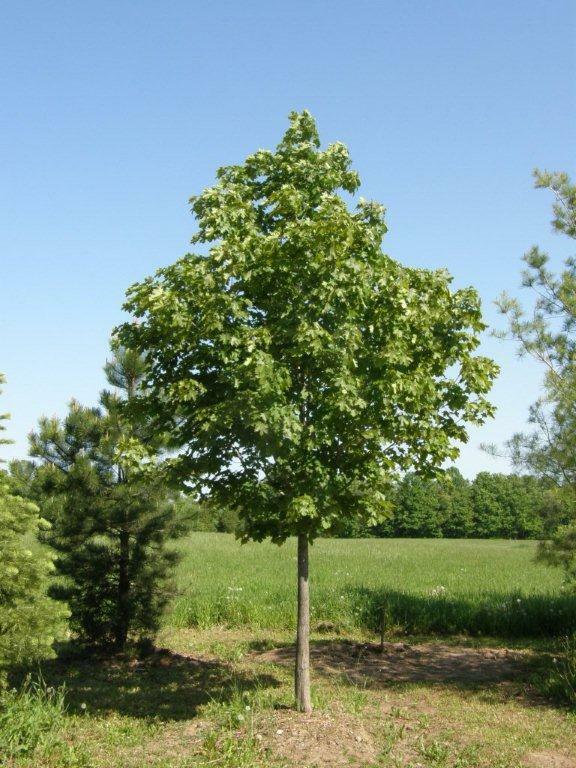 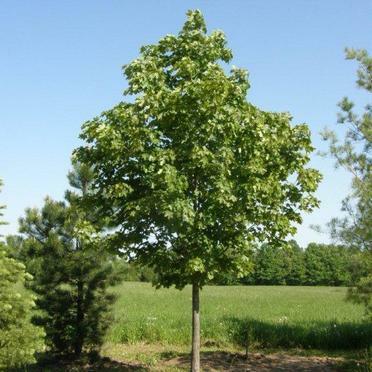 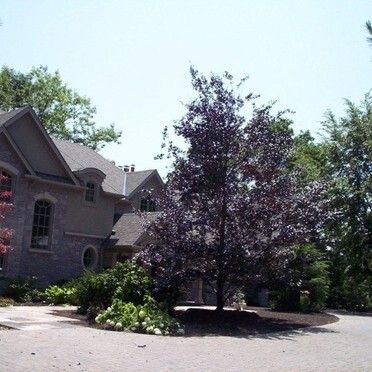 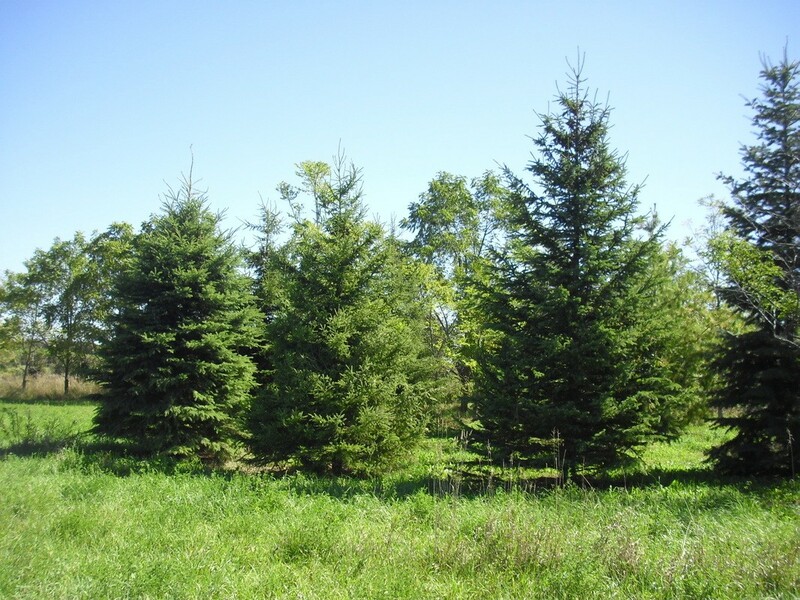 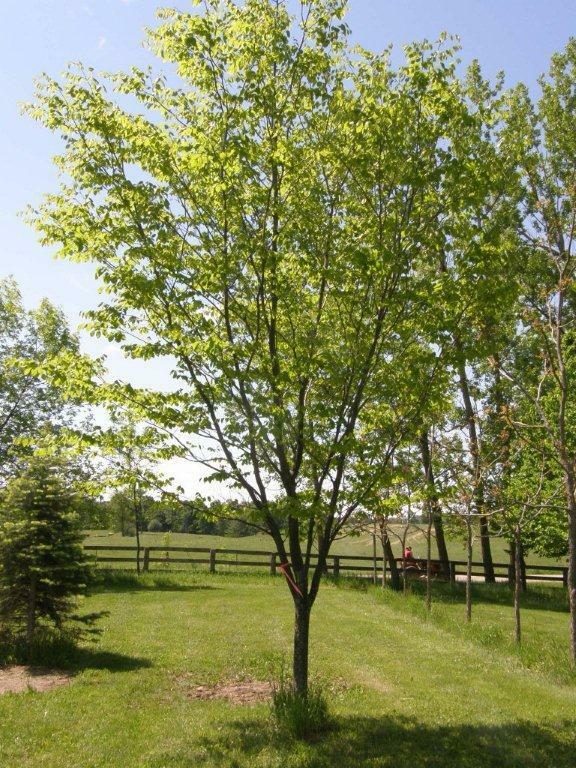 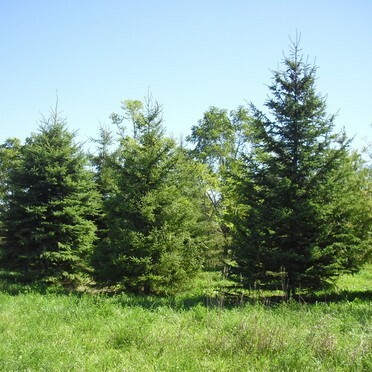 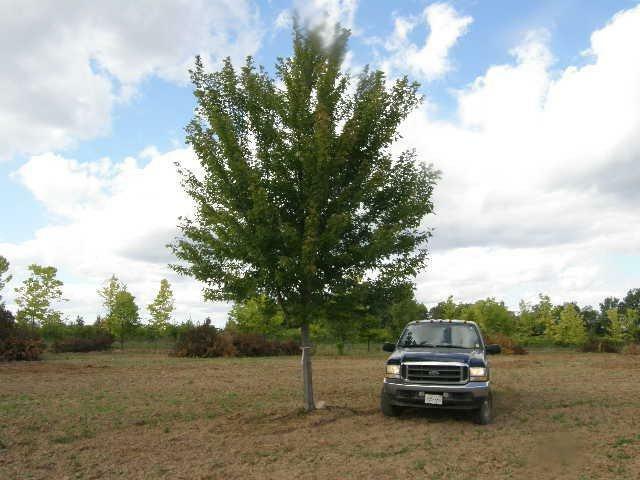 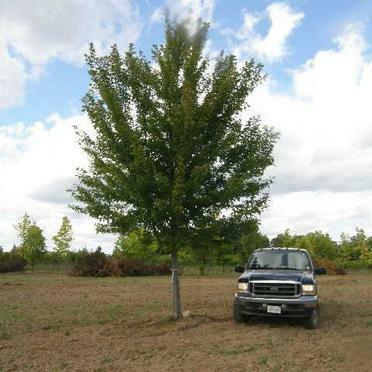 For over 35 years, we’ve provided quality, fully grown trees to clients throughout Ontario. 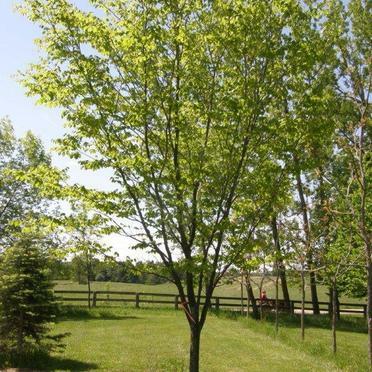 Only healthy, structurally sound trees leave our yard, and when we source from nurseries outside of Rockwood, we only source from nurseries we know and trust. 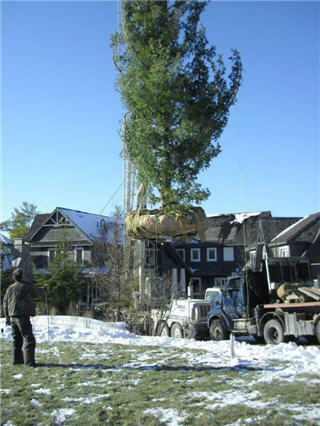 Planting a tree in an urban environment is often challenging and requires the right knowledge and experience to ensure a successful outcome. 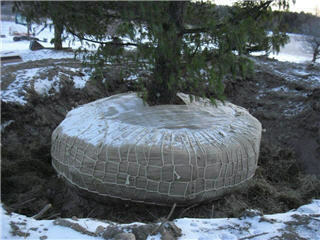 A thorough assessment of the planting site is a key step in this process. 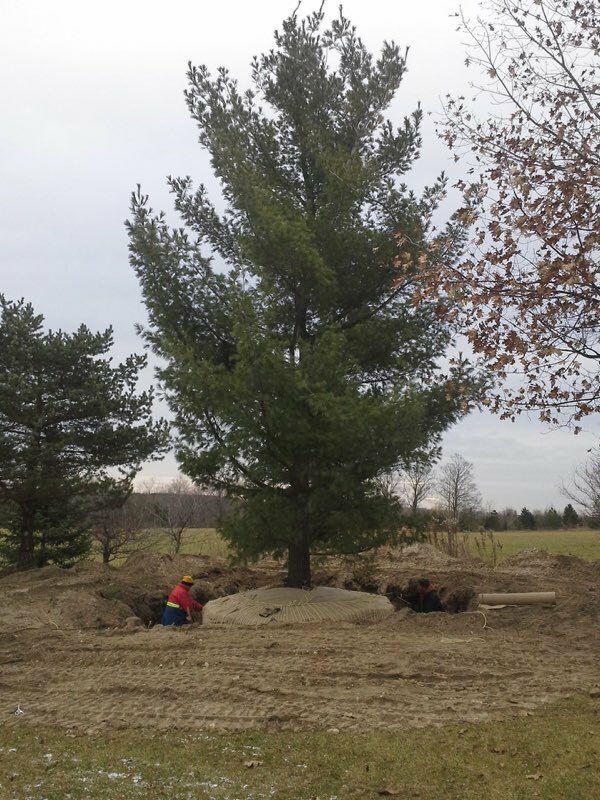 Site characteristics such as drainage, soil compaction levels, and soil health are evaluated along with the intended use of the property and presence of underground/overhead utilities and other infrastructure. 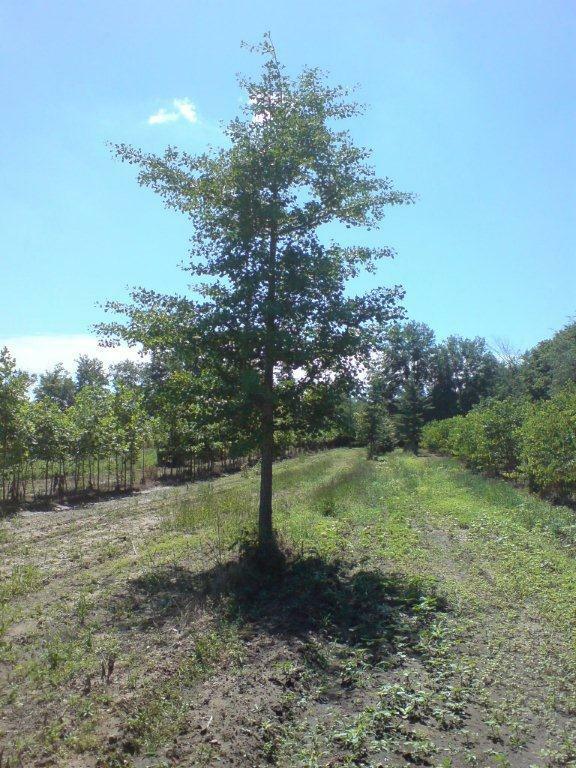 A site specific plan is determined for the site addressing these factors. 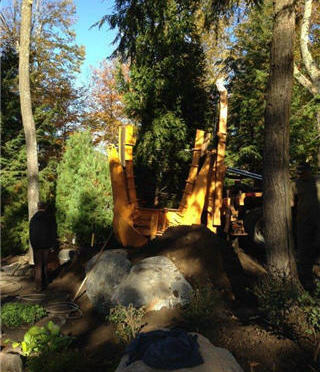 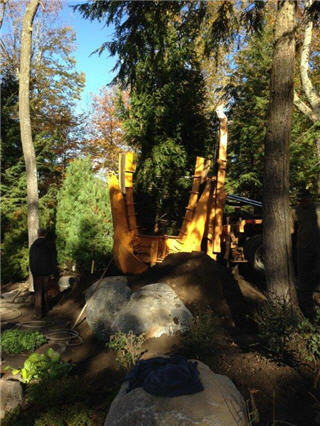 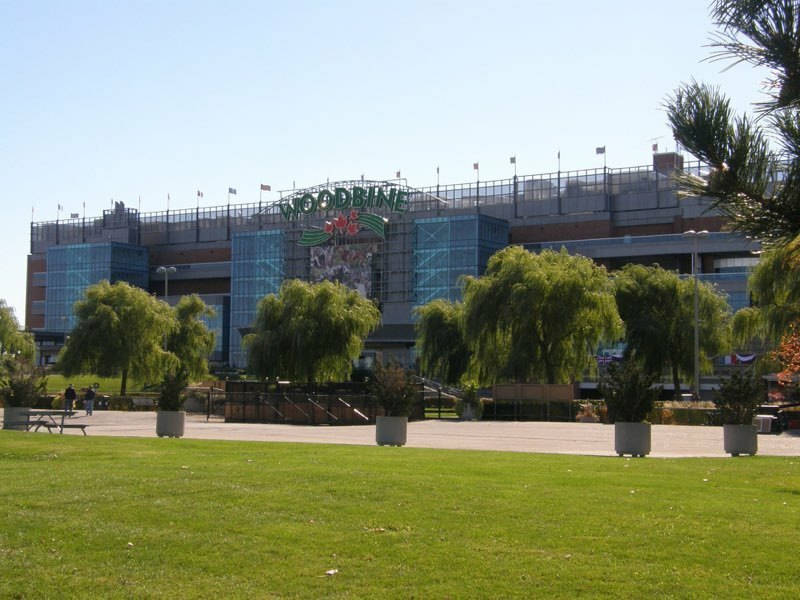 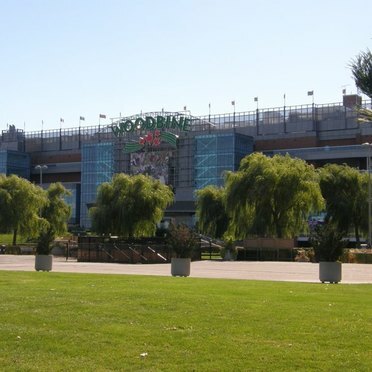 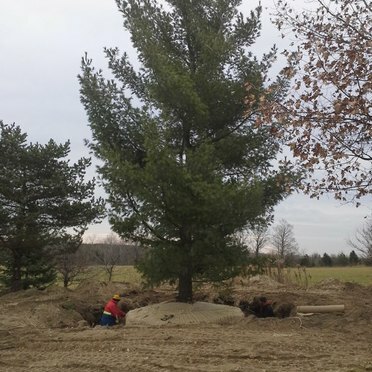 Whether you’re purchasing trees from our yard, or you need your own trees transplanted from one location to another, we always take the same painstaking approach to ensure a smooth installation. 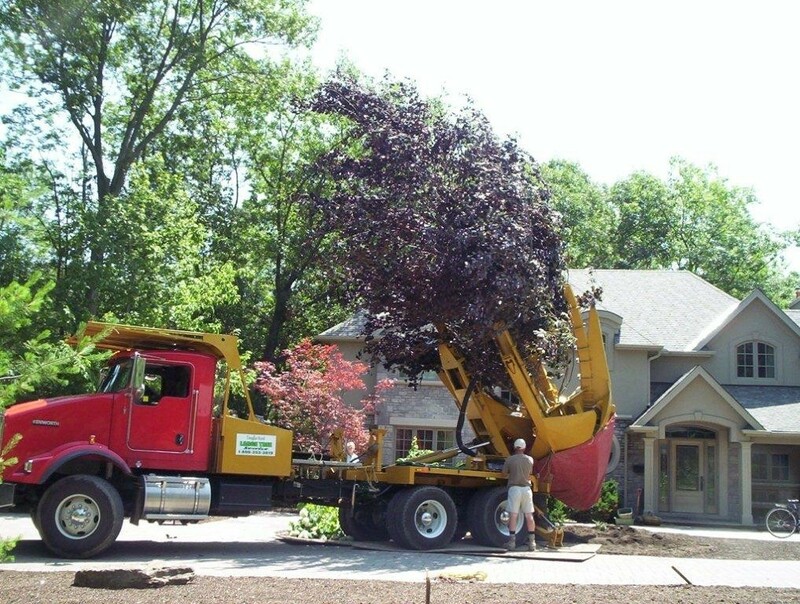 We make thorough assessments of your land, buildings, infrastructure and, of course, the trees themselves to ensure that disruption or damage is minimized, and trees are installed safely. 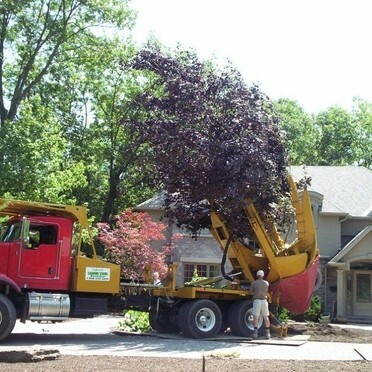 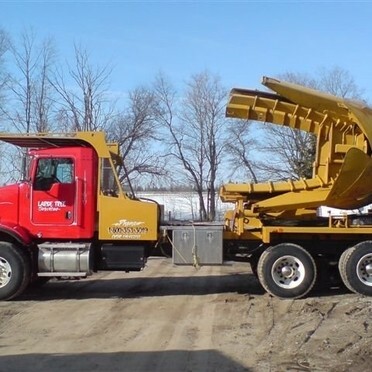 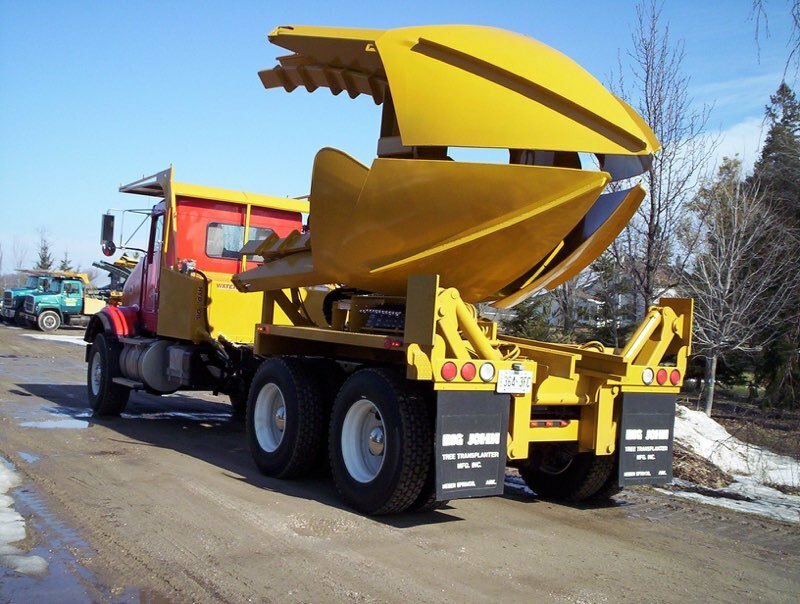 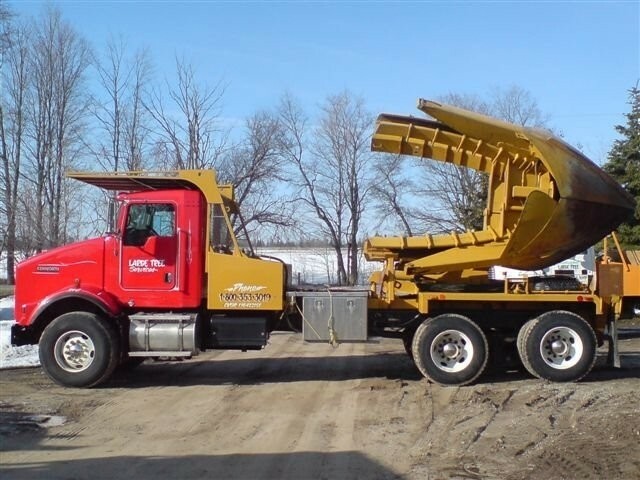 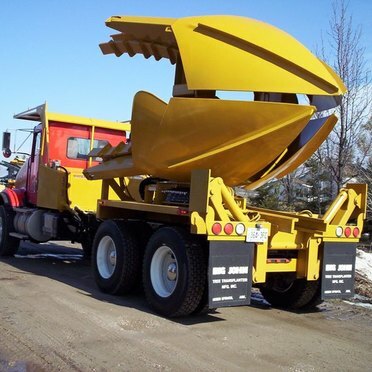 As industry leaders, we have modern, up-to-date equipment for transplanting and transporting fully grown trees including rubber-tired and tracked skid steer-mounted treespades and truck mounted rootball units. 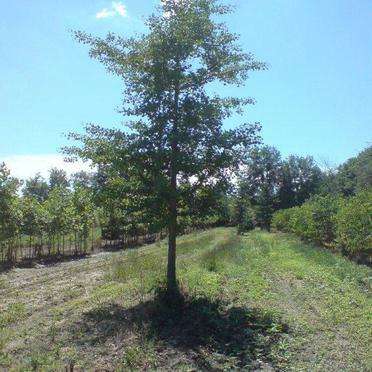 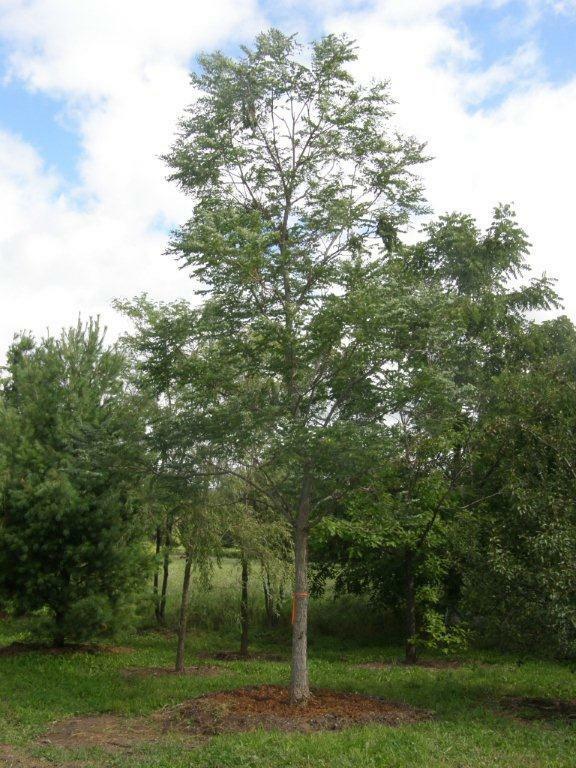 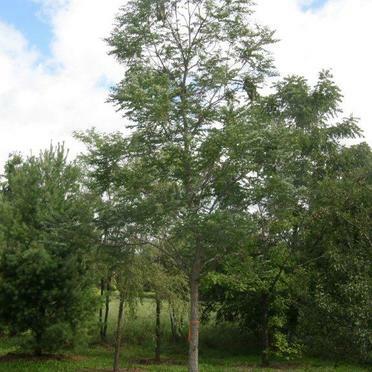 Check out our transplanting and tree supply pages for more detailed information. 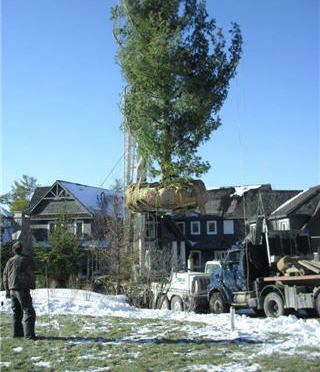 Contact us today to get a quote on tree transplantation.